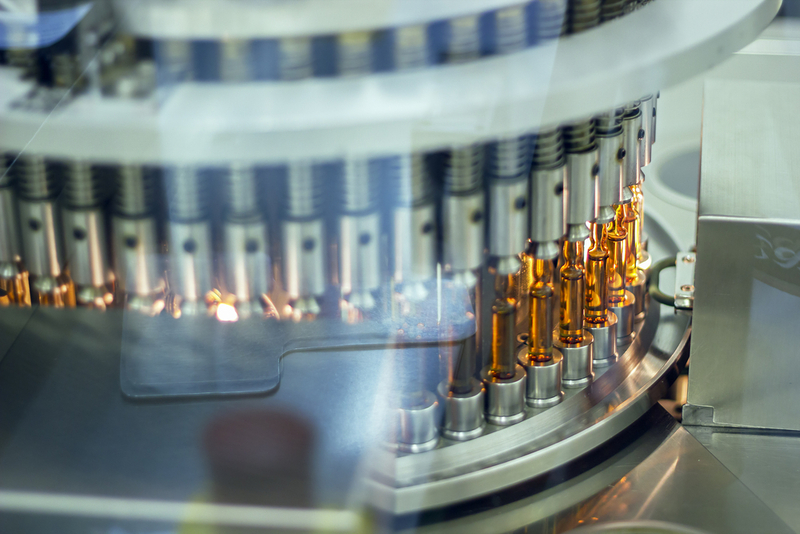 In order to be able to launch large-scale clinical trials (phase 3) of a new vaccine, one of the ten international pharmaceutical industry giants has invested in the construction of a new production site in Belgium. ALTEN has been entrusted with the responsibility of qualifying equipment performance (PQ) and drafting the operating instructions. This organization has enabled ALTEN to draft and carry out more than 80 performance qualifications (PQ) and manage the related deviations, demonstrating its ability to upscale rapidly with regard to highly advanced engineering level expertise.